In celebration of Black History Month, we’re bringing 10 Facts You (Probably) Didn’t Know About African-Americans. 1. 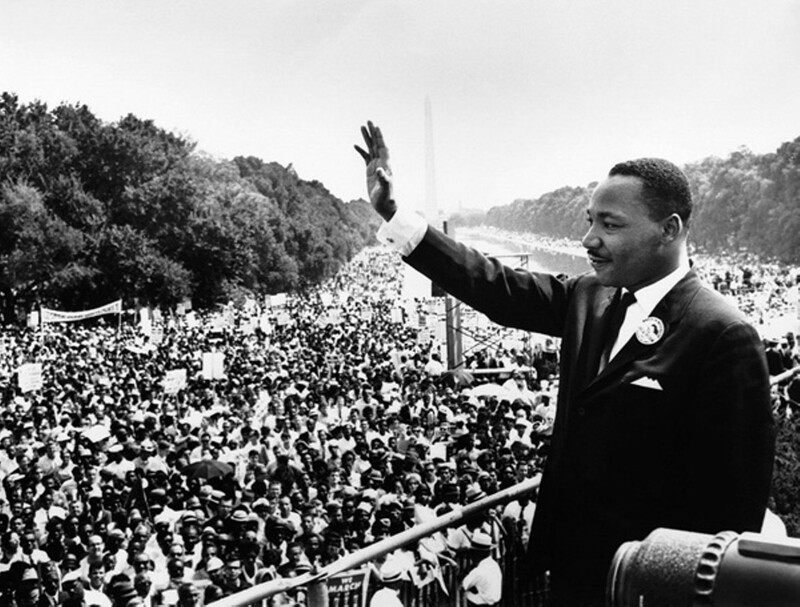 The iconic “I Have A Dream” speech by Martin Luther King Jr. was improvised. The original speech that was written had no context of hopes and dreams. The most iconic part of the speech was an impromptu improvisation by the icon as he pushed his notes aside. 2. Out of the 12,500,000 Africans sent to the New World during Transatlantic Slave Trade, only less than 388,000 arrived in the United States. 3. Black population of the United States in 1870 was 4.8 million; in 2007, the population grew nearly ten times to 40.7 million. 4. The first African-American woman to go into space was Dr. Mae Jemison, who traveled upwards aboard the space shuttle Endeavor in 1992. 5. The iconic cartoon character Betty Boop was inspired by a Black jazz singer in Harlem, Esther Jones. 6. 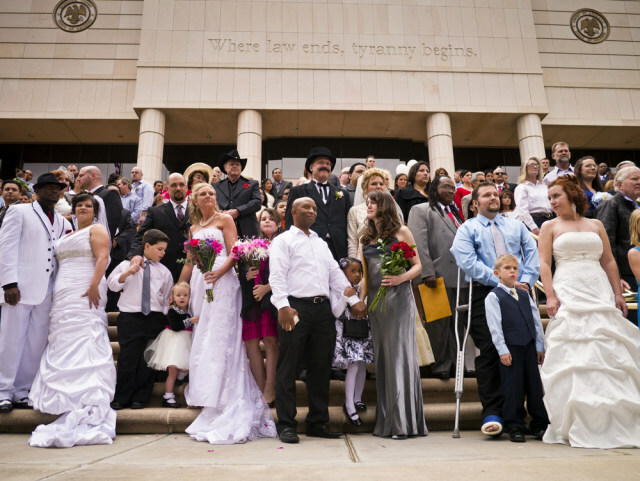 Interracial marriage in the United Sates was banned in 1664 and was not overturned until 1967. 7. Aretha Franklin was the first woman to be inducted into the Rock and Roll Hall of Fame. Period. 8. 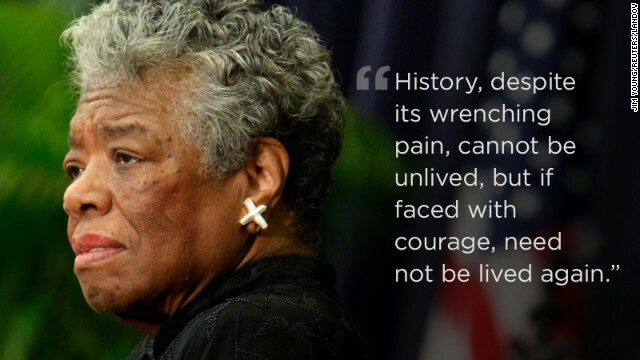 Maya Angelou stopped celebrating her birthday for many years following the assassination of her friend, Dr. Martin Luther King, Jr.
9. Hattie McDaniel was the first African-American to win an Academy Award in 1940 for her portrayal of a loyal slave governess in Gone With the Wind. 10. In 1921, an entire city was burned to the ground due to a racial disturbance and retaliation. It was known as the Tulsa Race Riot. 11. 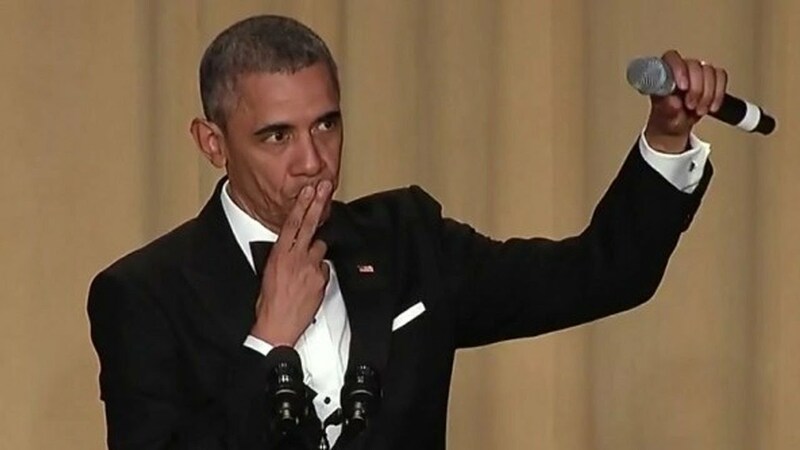 Barack Obama is the first African-American President of United States (wow, shocker! )… But he’s also a Grammy award winner. His audio books, Dreams from My Father and The Audacity of Hope, won Best Spoken Word Album in 2008.